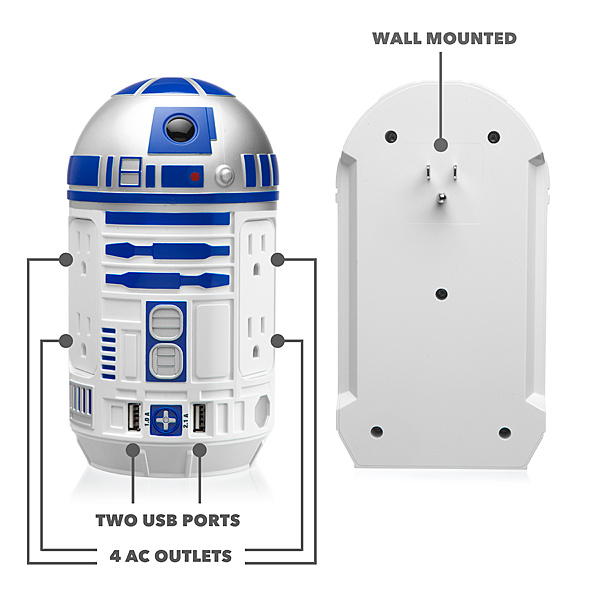 The Star Wars R2-D2 AC / USB Power Station is exactly what you need to expand your power options. 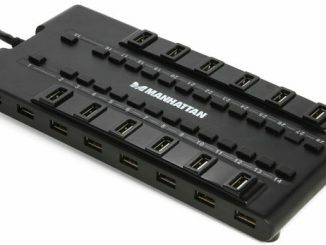 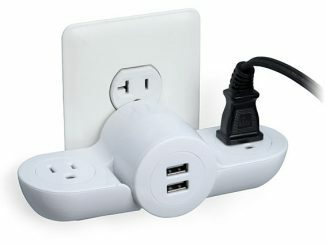 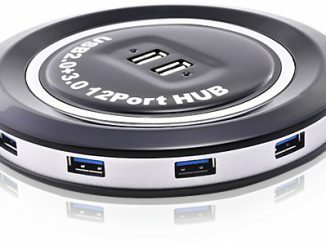 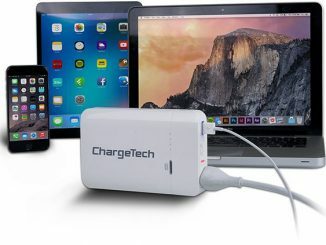 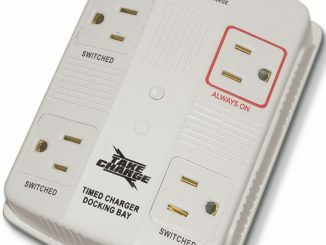 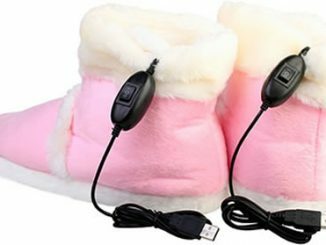 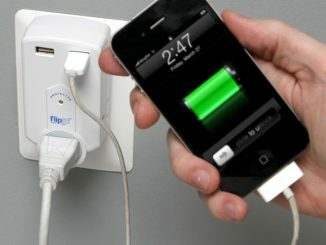 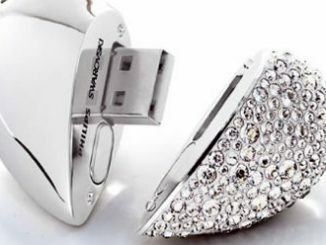 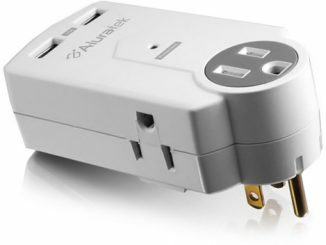 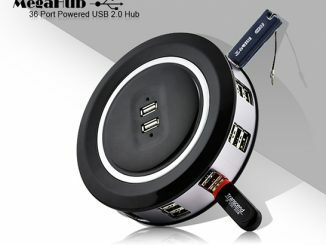 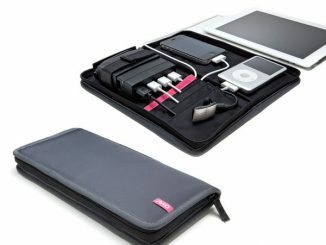 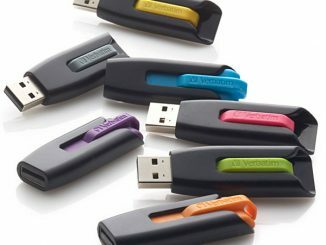 It plugs into your electrical outlet and gives you 2 USB ports & 4 US standard sockets for all your charging needs. 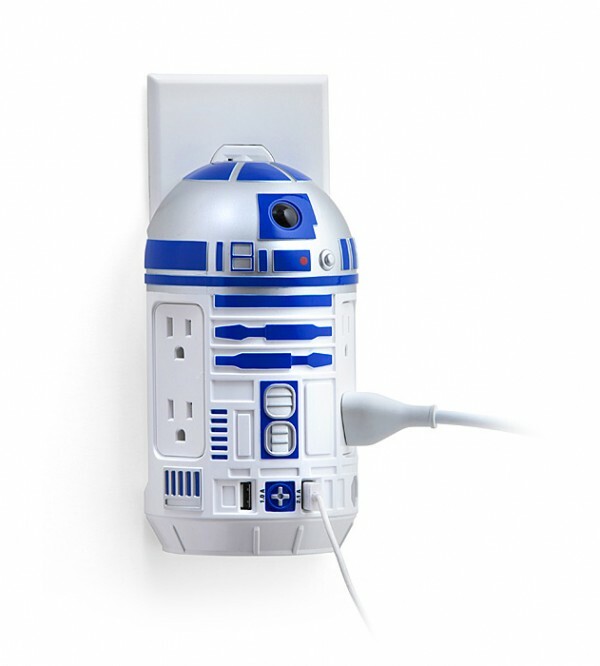 R2 is always here to help keep your gadgets powered and running.